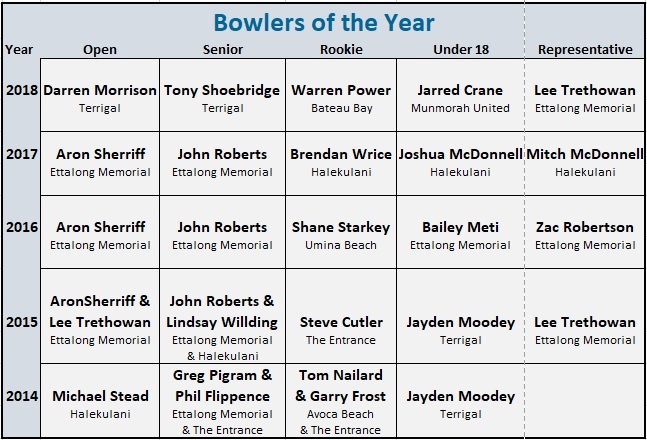 In 2014 awards were introduced for Bowlers of the Year of Seniors, Rookies and Under 18's. These awards and the Open Bowler of the Year are determined by a point score table (see bottom of this page for previous years tables). 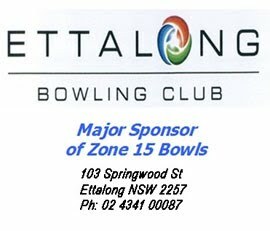 In 2015 a Representative Bowler of the Year was introduced. This award is voted on by the players. The Open Bowler of the year has been awarded since 1991 with the Wal Rainbow Shield (see below). 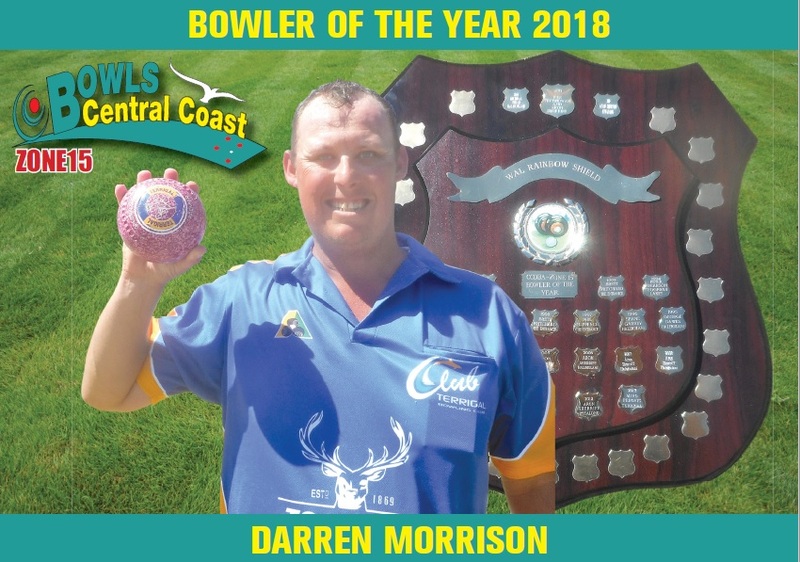 Click here to see a list of Open Bowlers of the Year from 1991 to 2013. 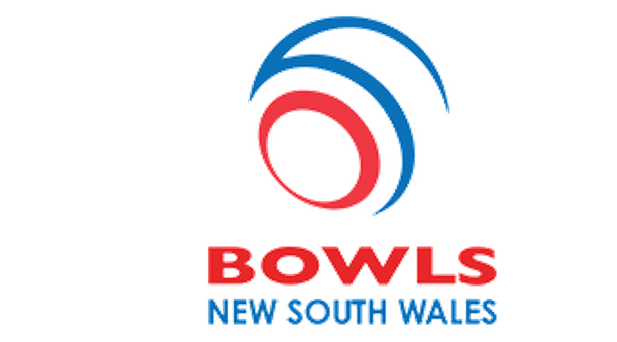 Wal Rainbow from Umina Beach is a Life Member of Bowls Central Coast having been a dedicated Bowls Administrator at District and Zone level for over 30 years. During his term as District President he initiated the prestige ‘Bowler of the Year’ award and it is fitting that a perpetual shield in his name is presented annually to the Zone’s most outstanding bowler. Bowler of the Year point score table for 2012 (click here).